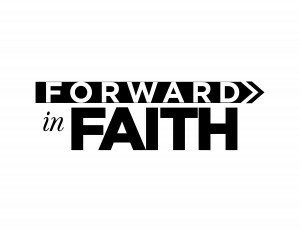 FBCER began a capital campaign on Sunday Oct. 31, entitled “forward in faith”. The purpose of the campaign is to challenge us as a church, as well as individually, to step out in faith and move forward in the direction that God is leading us. It is much bigger than just purchasing land or building a new church*, it’s about a journey of faith that God has called each of us to be a part of. 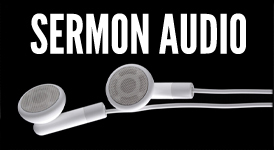 Our current sermon series addresses these topics. There will be a banquet on Sunday evening, November 21st at 5:30 pm. Information about the campaign will be given that night, along with a packet to be taken home. Anyone who is interested in this campaign is welcome, but please make sure you sign up. Sign up is possible via phone or by filling out a card at the church. Sign up will begin Sunday, November 7. Please be in prayer for this important time in the history of FBCER. 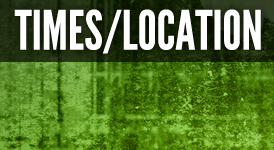 *FBCER decided in January of 2010 to begin relocation of the church facilities and is currently in the process of locating and purchasing land for the relocation. Click Here to Sign-up for the Banquet.